* Minimum cabling distance for LRM modules is 2m, according to the IEEE 802.3ae. These folks know how to service their customer's. They're "human" follow-up is just outstanding . My lab tests are mostly OK, if it can support monitoring feature on my Brocade ICX6450-48 will be better. Cheap, will order again if needed. My first purchase! Good price and fast shipping. I will test the optic and give some feedback soon. I can always find what I need at FS. The modules I bought this time are for our Cisco Nexus 3000 Series Switches and Supermicro cards. Parcel arrived quickly and in good shape, everything works flawlessly as always. 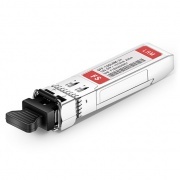 Very inexpensive for someone looking to work with SFP and fiber in their home lab, datacenter or business. I have twice purchased from FS.COM, and both purchases were well made. I recommend this company. Especially recommend this company as a source of QUALITY MODULES. Pleasure dealing with a highly knowledgeable, responsive, customer-oriented company. The Extreme Networks 10303 modules are also in good package. Thank you so much. The price is definitely the best! I can always find what I want at FS.COM and the price is definitely the best! Easy to use website, hassle free ordering. This is a good place to search and purchase third-party transceiver modules. Thanks! Wow!! 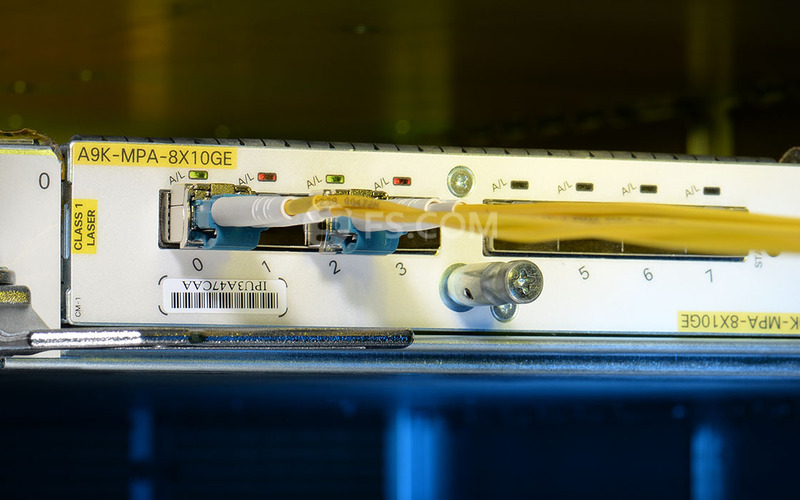 Never heard of this place prior to purchasing Juniper compatible SFP+--I 'm already planning on buying several items from here in the next week. Great overall experience, everything from the customer support, to the purchase and through the delivery. New favorite store!! Huge and interesting selection for optical modules. 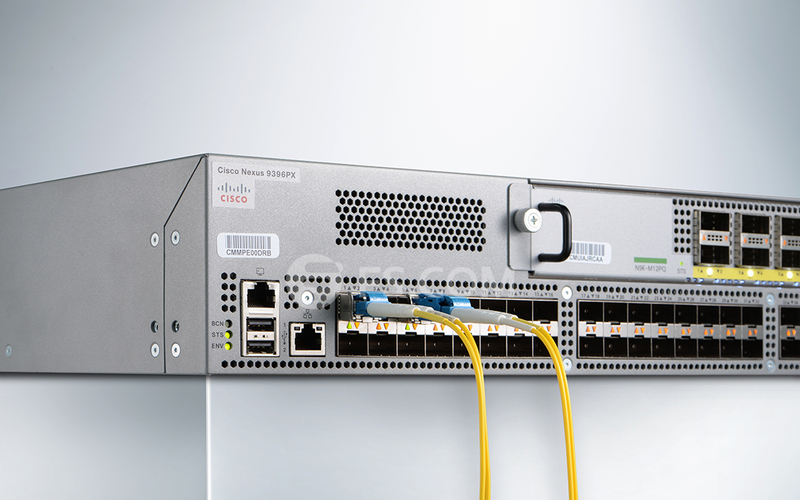 It is a pleasure to look over dozens of options and to choose the most suitable optical modules for my network. It gives a nice sense that I made the right chioce. Exceptionally happy with FS quality, service and prices, it is the obvious and simple choice for our optic needs.